From our family to yours, Dr. Jeff Levman’s dental office in Mississauga, Ontario, L4Z 2V4, we’re proud to offer expert knowledge and quality service when it comes to taking care of your oral health! 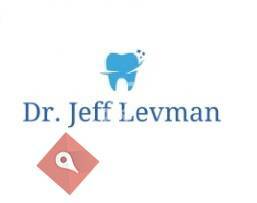 Dr. Jeff Levman is a committed, passionate dentist with your best interests in mind. The Levman office is near Square One in Mississauga. We’re committed to giving you your best smile and keeping you informed about dental hygiene. 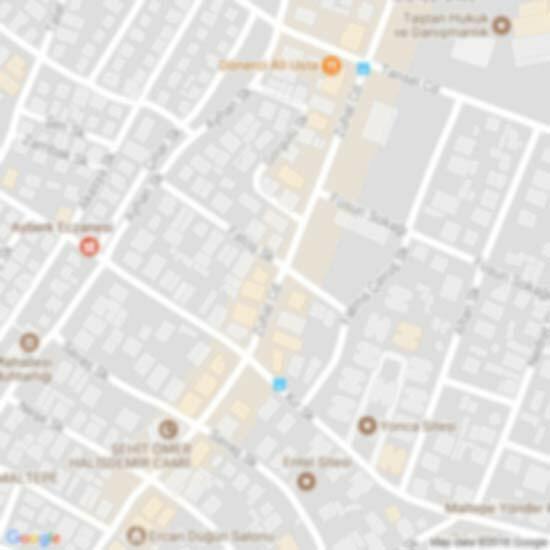 We make sure all patients feel welcome here at Dr. Levman’s dentist office. We are proud to serve the Mississauga, Ontario, L4Z 2V4 community.